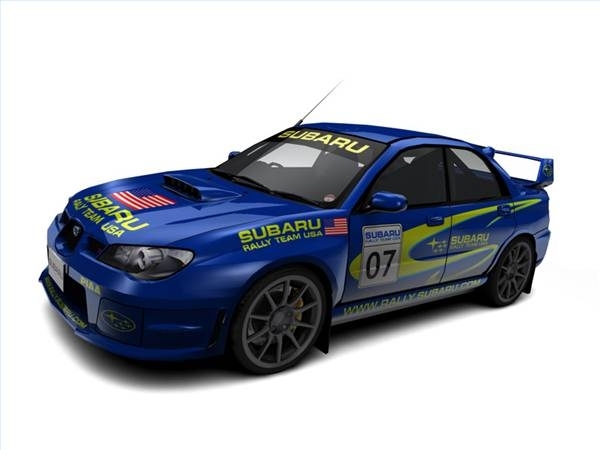 The Japanese-made Subaru Impreza WRX STi, or Subaru Tecnica International, is a high-performance stripped down all-wheel drive vehicle customized from the base Impreza production sports compact vehicle. 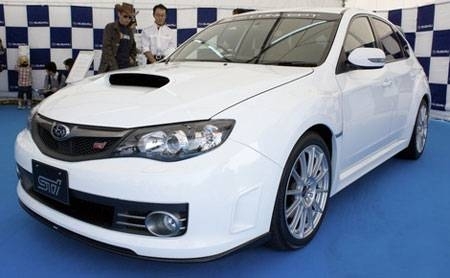 The STi, with its designation changed to STI after 2006, was created to compete in the Fédération Internationale de l'Automobile World Rally Championship races. 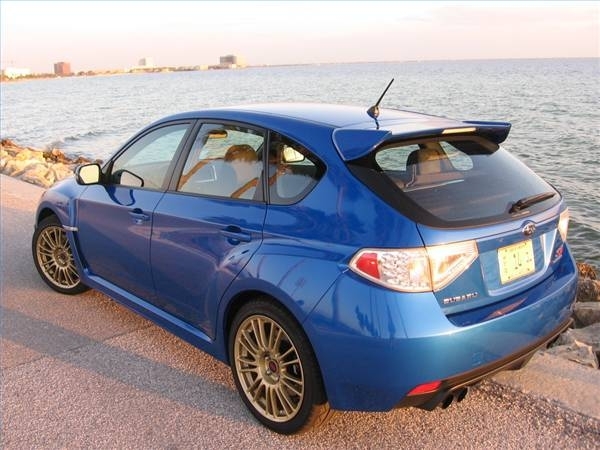 Between 1992 and 2001, six generations of the STi were produced in coupe, sedan and station wagon configurations. 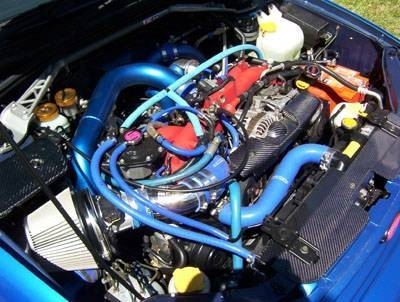 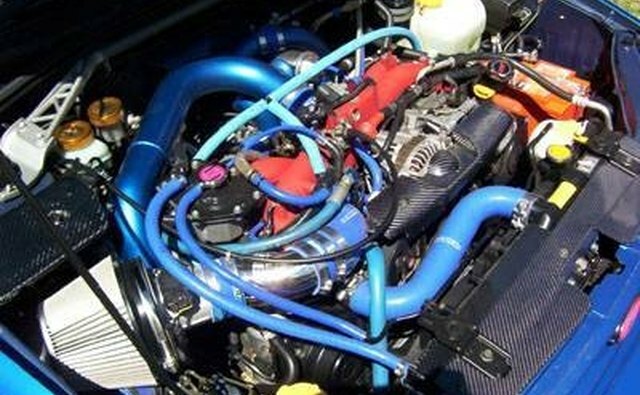 In 1992, the four-door WRX STi RA, or Record Attempt, was introduced as a stripped down, lightly equipped model with an electromechanical differential to mimic the racing version. 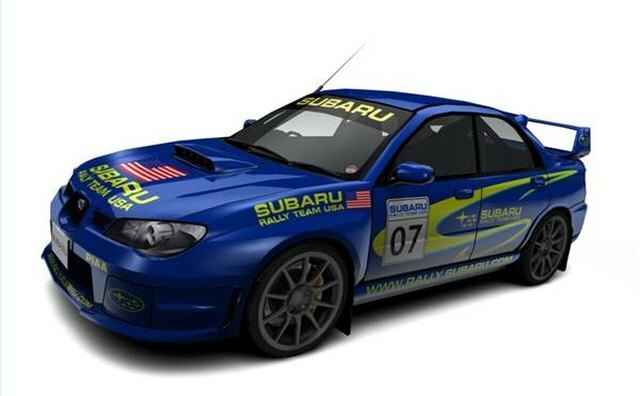 The 1995-96 STi was produced as a V-Limited edition to celebrate the automaker's World Rally Team victories during that racing season. 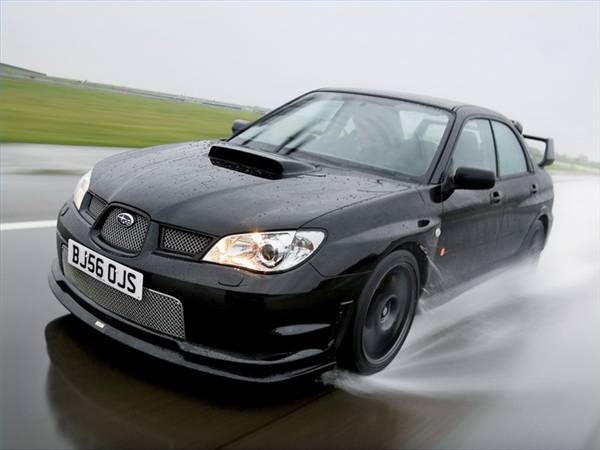 The third generation STi debuted in 1996-97 as an order-only lightweight model with an aluminum hood and no sound deadening paneling. 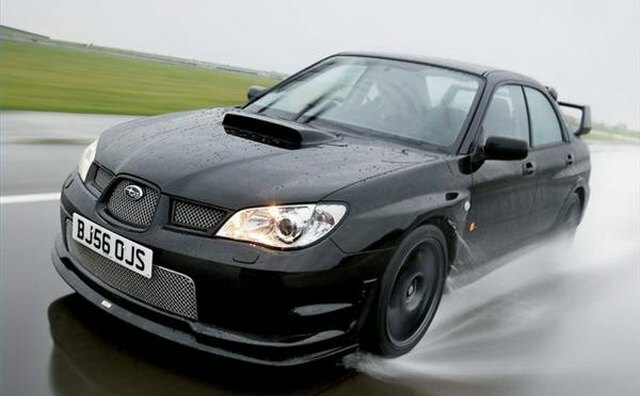 For 1998-99 the STi RA got a facelift along with all Imprezas, but only 1,000 were built, creating a four-month waiting list to obtain one. 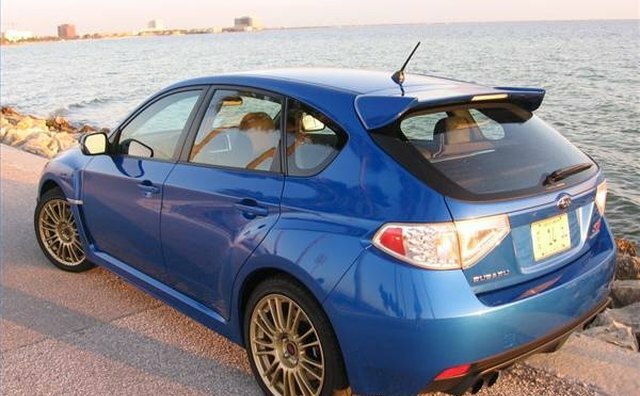 The STi through 2001 sat on a 99.2-inch wheelbase, while the 2007 models grew to 103.3 inches.